Sick of seeing your apps and media on small screens? 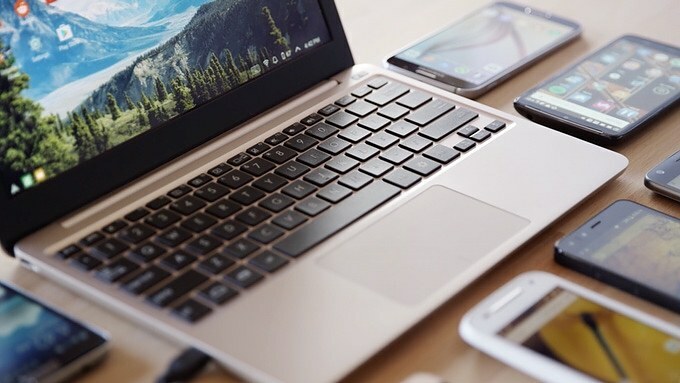 Upgrade your user experience with the Superbook Laptop for Smartphones. 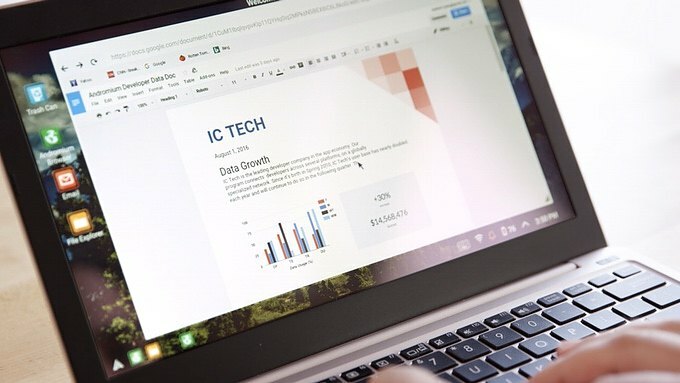 Compatible with Android devices, the Superbook provides a multi-touch trackpad, a keyboard, large screen, and eight hours of battery so you can see everything you’d usually see on your smartphone but on the big screen. 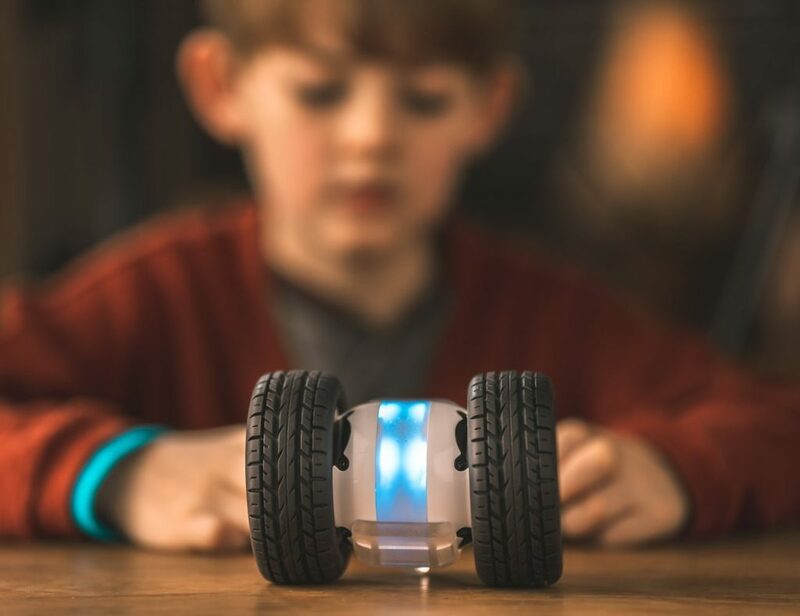 Simply plug your smartphone directly into the Superbook and watch it come to life; you can access all of your apps, games, and media with full laptop-style control. 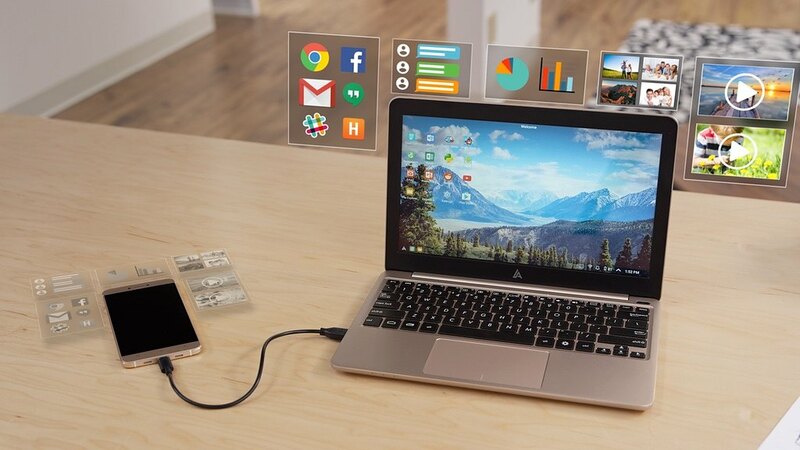 Ideal for hitting high scores as well as editing documents and media, the Superbook also charges your smartphone while it’s in use. Unlike other products on the market, the Superbook runs on your smartphone so it will always be as up to date as your phone. 7.6" x 11.3" x 0.7"